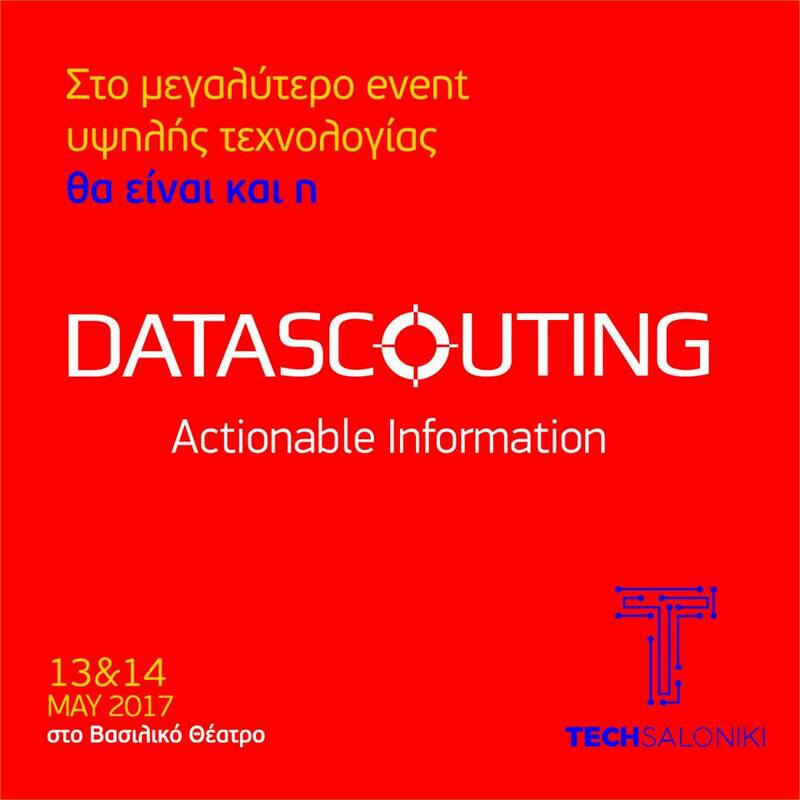 Following the big success of TechSaloniki last year, DataScouting is happy to support the sequel #2 as a sponsor. TechSaloniki is aiming at becoming the No1 annual skill matching event in information technology in Thessaloniki. The 2-day event will take place this year at the Royal Theater from 13 to 14 May. 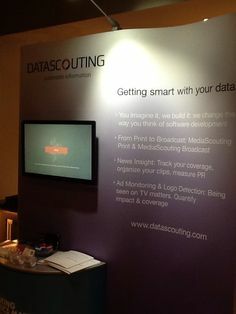 The event is once again being organized under the auspices of TechnopolisCluster. 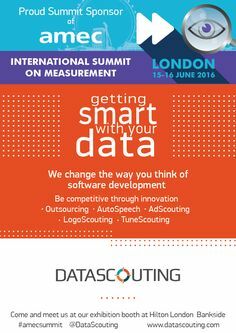 Some 21 companies, including members of the TechnopolisCluster like DataScouting, will take part in the event offering more than 150 jobs (such as Customer Success Manager, Experienced Front End Developer, Software Engineers, Auditors, IT Consultants, International Business, Project Managers, Data Analysts, Social Media Specialists or Administrative staff). DataScouting will be represented by Anastasioos Avramis (Managing Director), Sophia Karakeva (CMO), Stavros Doropoulos (CIO) and Efthimios Agrafiotis (Software Developer). So far more than 500 people have signed up for the event. The programme includes workshops, presentations from industry experts, job interviews with candidates and non-stop networking. Get involved on Facebook, Instagram and Twitter.